There really is nothing better than a girls’ weekend away, getting together with your mates for a well-deserved holibob full of sunshine, relaxation, partying and exploration! There is something especially exciting about nights out away from home, so grab your vodka and heels and get yourself ready for some seriously sassy nights out... And some relaxing, lazy days. By day, the focus is on the longest beach on the island, endless sand and chill space with sunbeds and parasols. 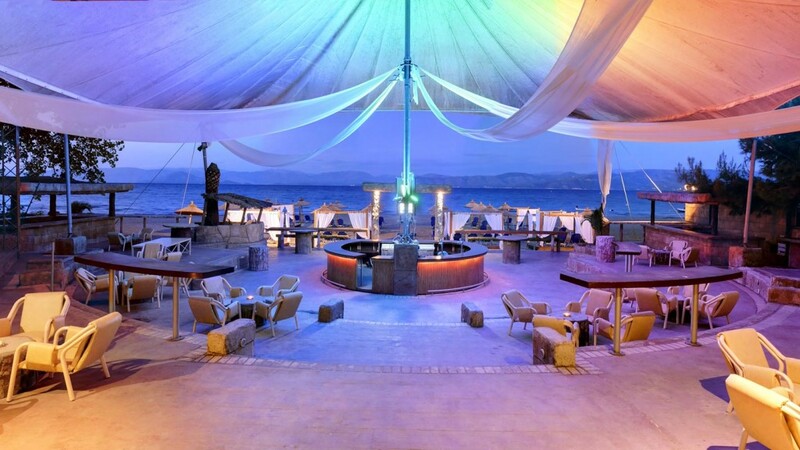 (Perfect for pale Irish skin) There are beach bars with beach beds, delicious food, and laid-back music from DJs. Sounds like a summer dream. 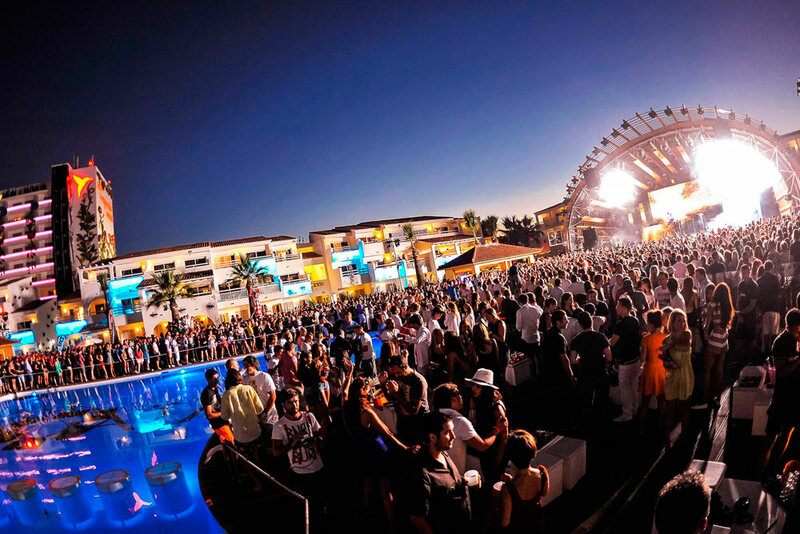 But by night, Playa d'en Bossa becomes the focus of the island's clubbing crowd. Space and Ushuaia are two of the island's most popular venues, attracting A-list DJs every night. Whoahhhh! We're Going To Ibiza. Cocktails on the beach by day, and clubbing by night? Yes please. Kavos holidays are super popular with mad yokes who are looking for a good time, and they never fail to rise to the occasion with its unbelievable buzz and energetic atmosphere. There's miles of sandy shores and sea, hours of sunshine and a buzzing town. Beach by day, party by night WHOOP WHOOP. Here lad, you had me at Kavos, sign me up. 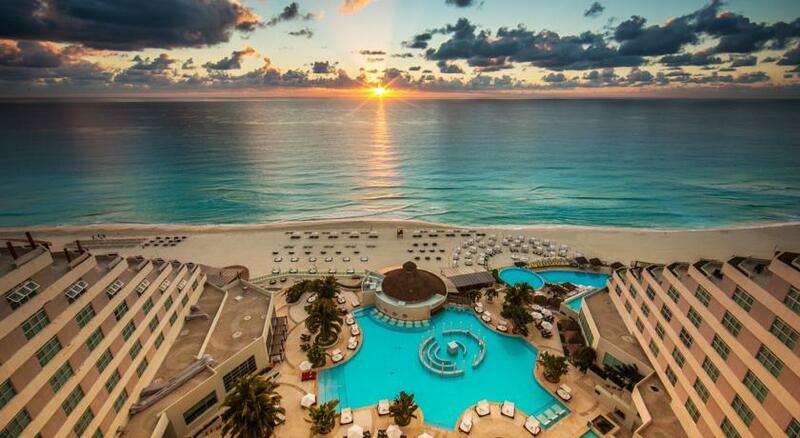 This place has the best all inclusive package you're ever going to see, ever. Pay in advance and every single thing you want when you get there is free. Cocktails, chips, sushi, breakfast cocktails, 5 start restaurants... It's paradise. Very luxurious, this is for the gals that can afford the nicer things in life at the moment. 100% worth saving for though... Trust us - we've been. This is more of a cultural holiday destination. In Paris, you swap tequila shots for expresso coffees. There are so many cafes and restaurants, bars and patisseries. It's a great place to relax at an outside cafe table, enjoy a glass of whatever (all of the wine), and people watch. 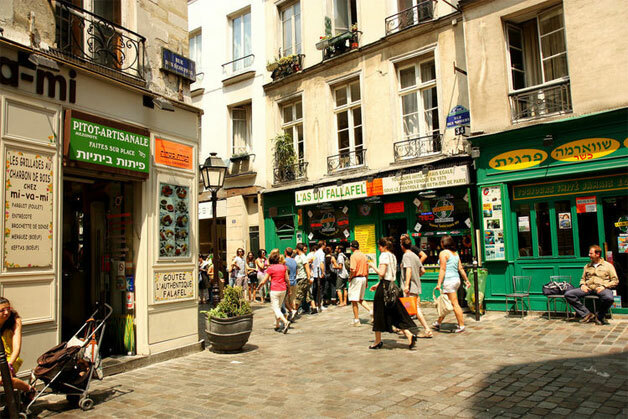 This area is very safe, day and night, but always beware of pick pockets in Paris. They are everywhere the little feckers. THERE'S A WATER PARK IN THIS RESORT! No other information needed. 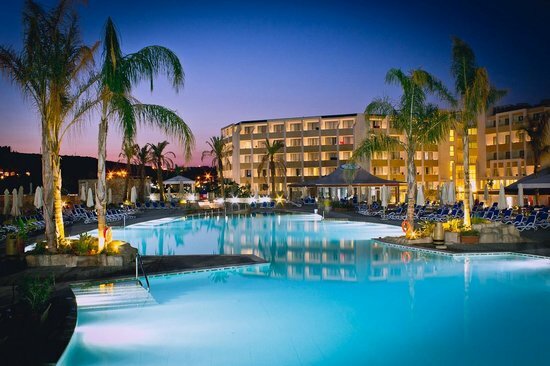 It's also located on a private beach, and there's a huge outdoor pool. No need for day trips to Aqualand lads. There's a shared lounge and a games room. Perfect. 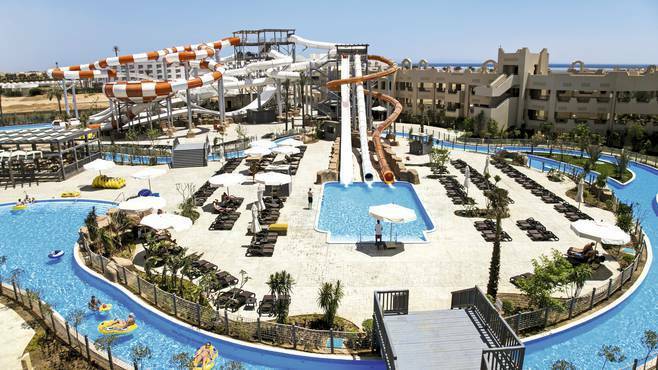 There are sooooo many activities that can be enjoyed in this resort. There's windsurfing, diving and snorkelling. 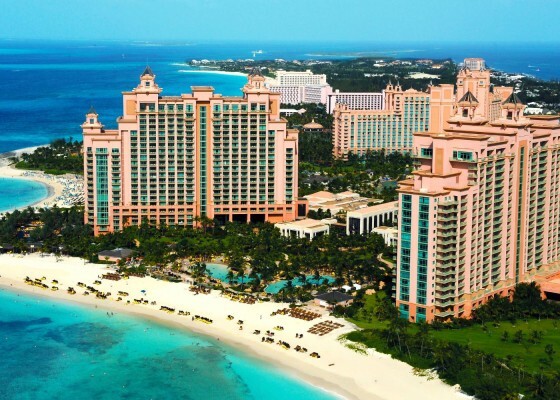 This resort is for all of the wannabe mermaids out there. Always at the top of most people's bucket list, VEGAS BABY. Who doesn't want an adventurous holiday that rivals The Hangover? There are so many cool places to stay in Las Vegas, but this one caught my eye. I think it's because it seems like a hotel that would be in a Bond film. It's a Chinese themed hotel on the Strip, and it's also a mile from Caesars Palace. 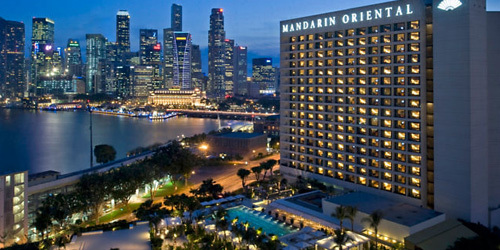 There are 3 restaurants, a plush lounge bar (YAS) and a traditional Chinese tearoom. There's also a spa, 2 outdoor pools with hot tubs and cabanas, and a fitness room. Yeah obviously we won't be working out, but hey, it's a nice idea. Palm trees, pine trees and lawns surround this hotel, making it feel like you're the only resort in the world. You’re right next to a white sand beach, and just a 5-minute drive from Porto Cristo. (A quiet, relaxing town. If that's what you're into.) 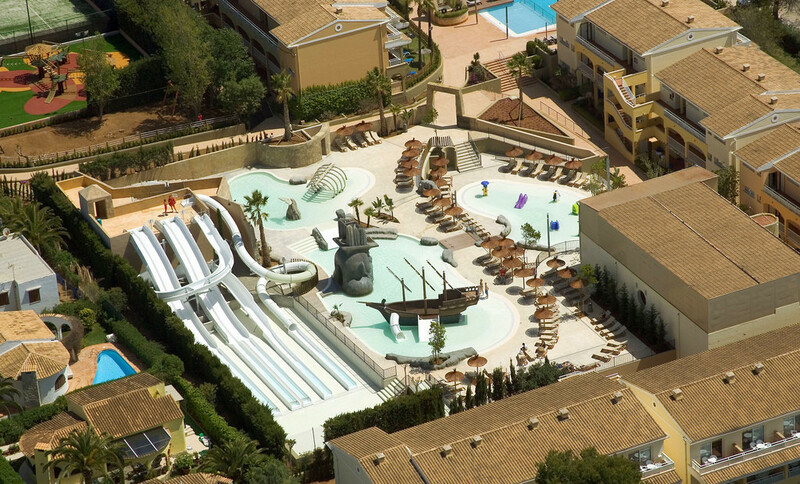 There’s five pools, including one that’s adults only. ;) There’s also a splash park, complete with a giant pirate ship. And for meals, there are five restaurants, including a Fifties-style diner. Sounds like Disneyland for adults, sign me up. ROMA! PIZZA! PASTA! This hotel is absolutely gorgeous and is in walking distance of loads of Italian landmarks. There's a wine and cheese reception when you check in, I think that's enough of an incentive to stay here. 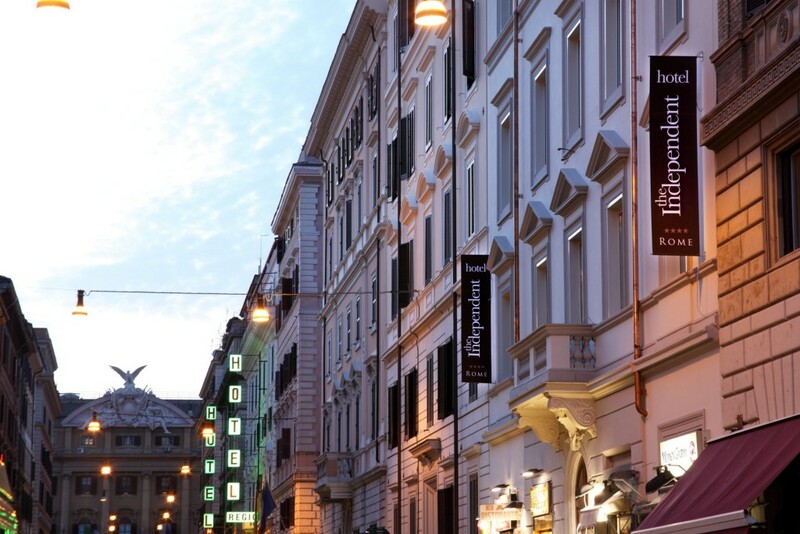 This townhouse hotel is a 5 minute walk from Termini railway station and an 8 minute walk from the grand Teatro dell'Opera di Roma. Super close to the Trevi Fountain, so you can basically pretend to be Lizzie McGuire in her movie. "This is what dreams are made of." Beautiful and classy, just like you and your buddies. This hotel has its own spa with a variety of beauty and wellness treatments. I think we're all in need of some TLC. There are a number of shops, bars and restaurants spread out along the bay, and a few in the resort itself too. Mellieha Bay has one of Malta's few sandy beaches. This is the perfect holiday if you and your girlos wanna chill, be pampered, and lay out on sandy beaches. Video: Summer Life Hacks EVERY Girl Should Know!